Pearse College – EDUCATION SHOULD FOSTER, EDUCATION SHOULD INSPIRE. 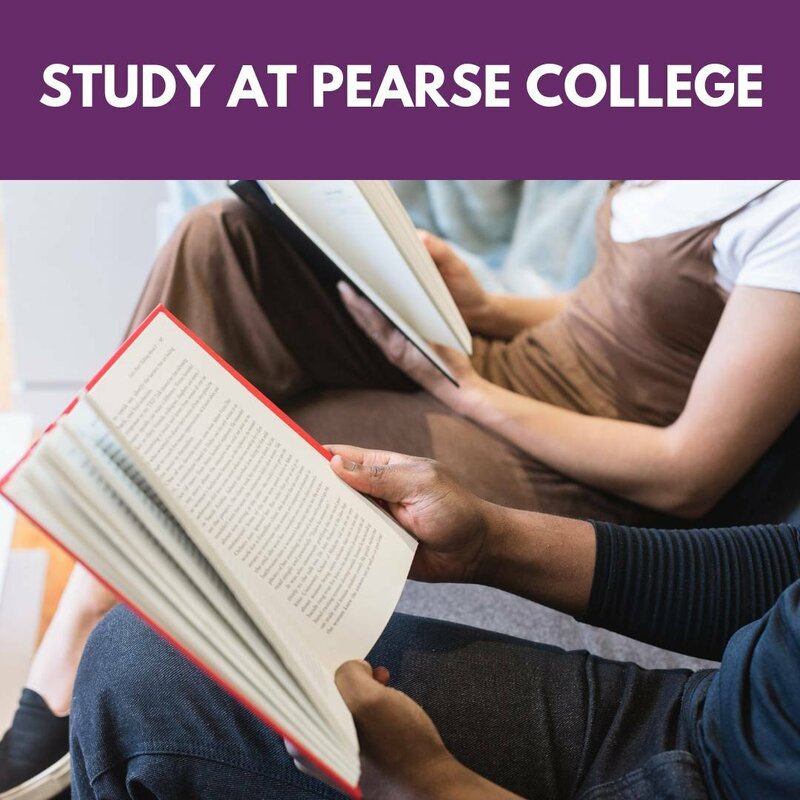 GET TO KNOW PEARSE COLLEGE. Welcome to Pearse College of Further Education. Based in Crumlin, Dublin 12, our courses are designed to prepare students for employment and third level education in an adult-friendly environment. A very happy Easter to all our staff & students from Pearse College. Pearse College of Further Education Dublin. Offer a variety of QQI level 4,5 and 6 courses + Adult Leaving Cert. Full & part-time options. Open for DM's. Employment opportunities in the Caring sectors are increasing month by month. 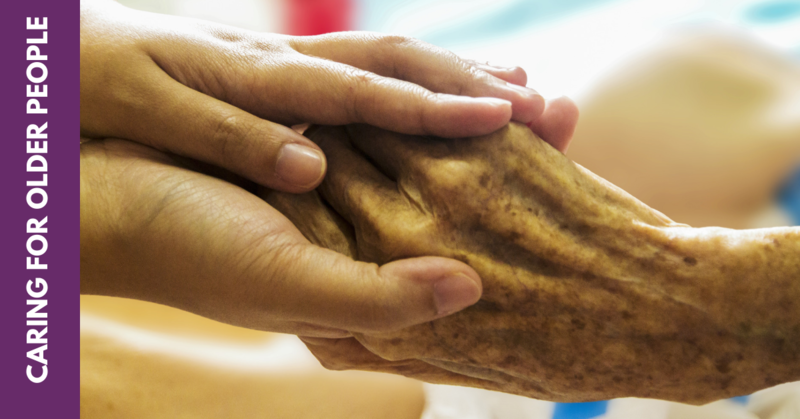 Come to Pearse College where we have an excellent course in Caring for the Older Person and get work ready. 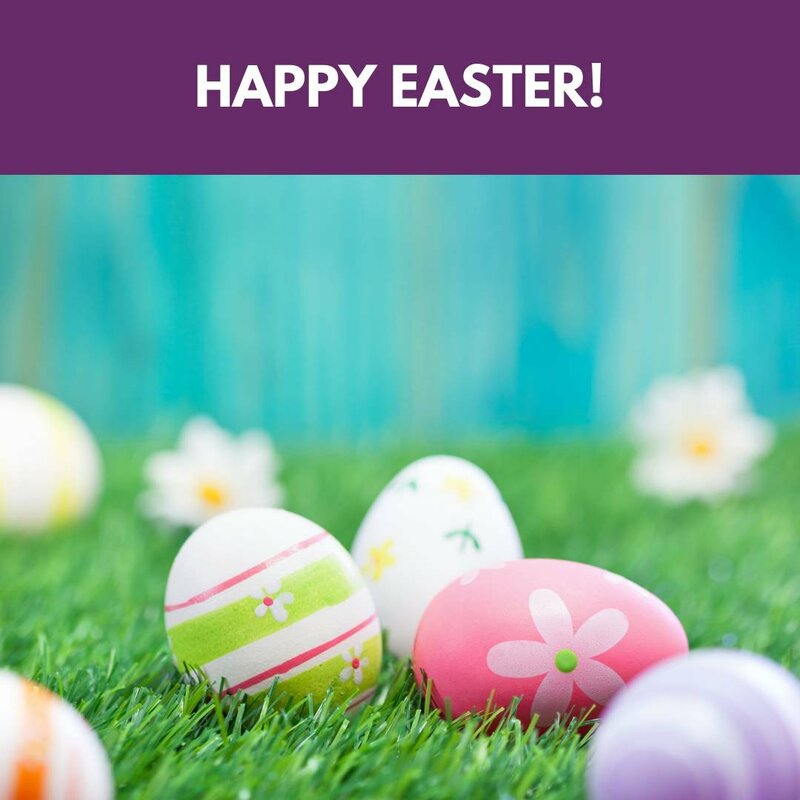 Happy Easter to you and yours, from all at Pearse College. 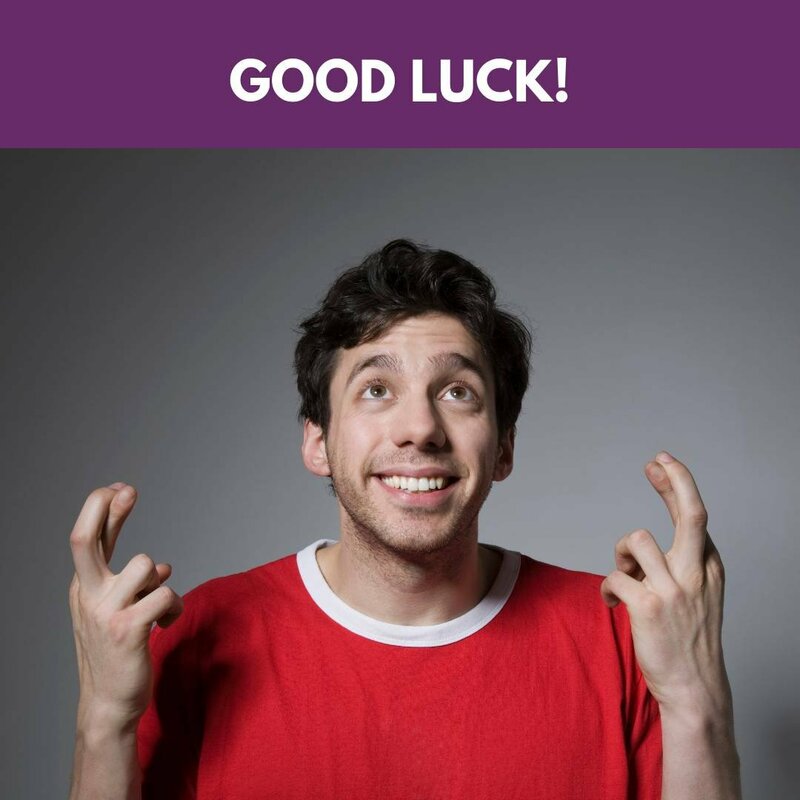 Wishing all our students the very best of luck in their up-coming exams.